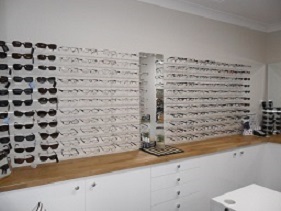 KC Home Optical is owned and operated by Kerry Cullinane, a dedicated and qualified Optical Dispenser with over 30 years’ experience in the optical industry. We are located in Faulconbridge in the Lower Blue Mountains of New South Wales. We take great pride in our individualised client service. Our honesty, integrity and the affordability of our quality products are what set us apart. It is our dedication to our clients that keep them coming back for affordable, quality eyewear and an exceptional service. Our aim is to meet and exceed our client’s needs for any prescription. 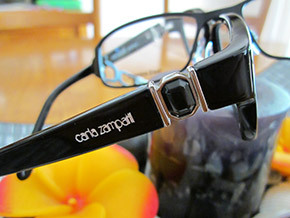 Our philosophy is to prove to our clients that high-quality eyewear doesn’t have to be expensive. Having worked in the optical industry for more than 30 years, Kerry knows the ins and outs of eyewear and optical dispensing. Kerry first joined OPSM in 1986 as a trainee optical dispenser. In 1988, after 2 years of study and practical experience Kerry obtained her Optical Dispensing License and commenced working as a qualified Optical Dispenser. Kerry worked for many years as relief Manager in OPSM stores around NSW and the Northern Territory. 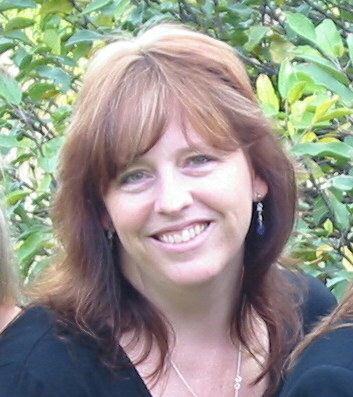 After moving to Springwood in 1998, Kerry became the eyewear manager at Westfund Eyewear Springwood. Since then Kerry has worked in various roles in administration and optical services. When the opportunity arose to open her business, KC Home Optical, it became the perfect balance to combining work and family life.